2,1 billion Norwegian kroner (€231 million) increase year on year, of which the majority addresses the Armed Forces long-term defense plan. The increase was agreed and presented Tuesday evening in Stortinget (Parliament) in Oslo, the Government reports. In its suggestion to the state budget 2017, the Government had suggested a 1,9 million kroner increase. With the agreement reached between different parties in the parliament, another 300 million kroner is added, bringing the total year on year increase up to 2,1 billion kroner. With the agreement reached for the 2017-budget, the initial step in a process aimed to add 165 billion kroner (€18,1 billion) to the budgets of the Norwegian Armed Forces over the coming 20 years starts. 140 million kroner of the extra 300 million is earmarked to Kystjegerkommandoen, the amphibious unit of special navy soldiers located near Harstad in northern Norway. Without the extra funding, this unit could be closed down. Both the Army and the Home Guard get extra cash. Over the coming years, investments will be made to buy 52 new F-35 fighter jets, new submarines and new surveillance aircrafts. Andøya Air Station in Nordland County is slated for closure in the new long-term plan. 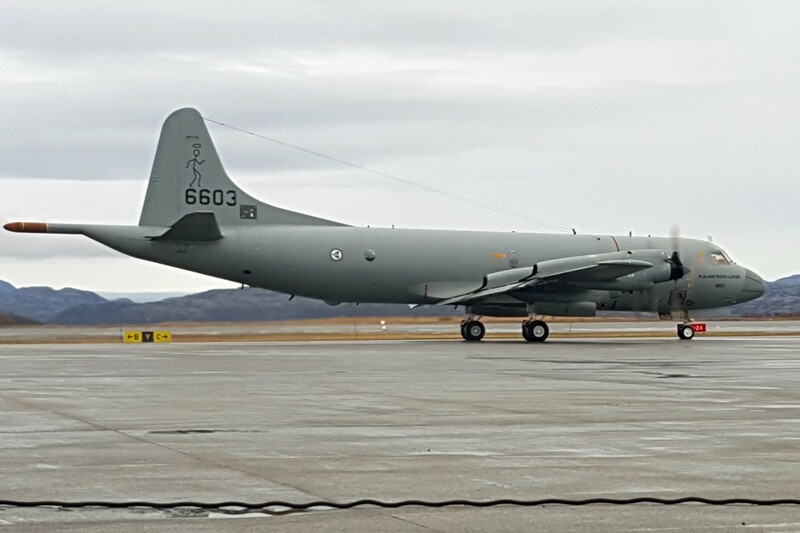 Today, Norway’s Squadron of six P-3C Orion surveillance aircrafts are based here. The aircrafts primary functions have been both military and civilian surveillance, including keeping an eye on Russia’s submarine traffic in the Norwegian Sea and Barents Sea. Next generation of surveillance aircrafts will operate from Evenes airport in Troms. At the border with Russia, the Garrison of Sør-Varanger (GSV) gets a new Army unit, a Ranger Company, with 200 soldiers with light anti-aircraft and anti-armour weapons. With the extra cash, Norway’s Defense Budget for 2017 is in total more than 51 billion kroner (€5,6 billion).